A compartment with zip to closure. 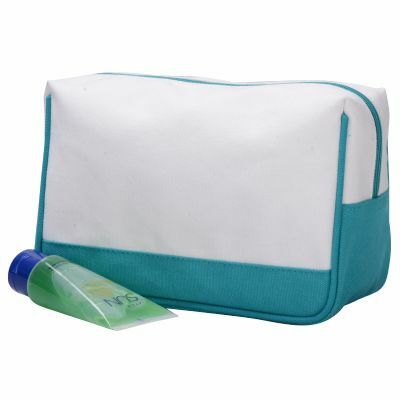 This makeup bag is Perfect for traveling and fits nicely in most size bags and interior pocket on each side of the bag. Welcome to do custom design with logo.